This Trebor Character Sketch reveals one of three totalitarian rulers on the planet called Maldec that was quite literally blown apart into a massive field of rubble in our solar system. What is left of it now circles in the orbit of a planet as the asteroid belt between Mars and Jupiter. This event, and the people who once lived upon this planet, are having an effect upon us and Earth to this day. In addition, this planet that actually existed long ago in our solar system called Maldec was bustling with humanoid life. Three different races lived on this world that were similar in many ways to all of us living on our planet today. 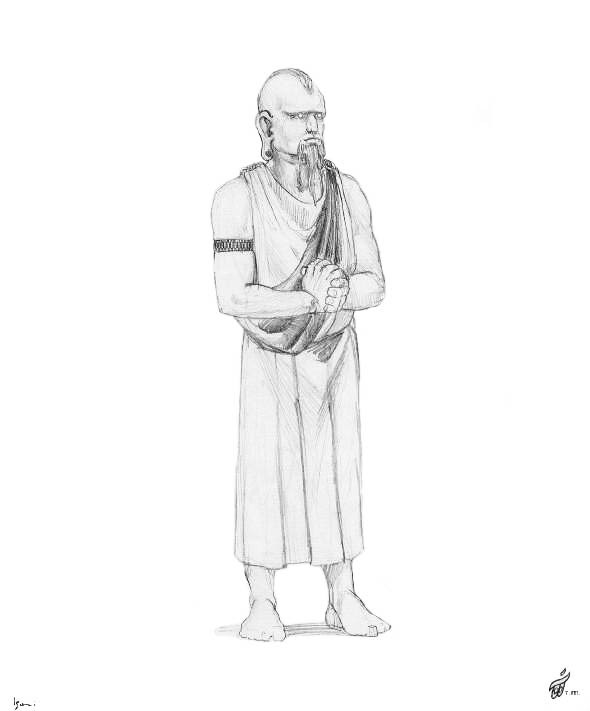 Yet, there were also distinct differences which you can see for yourself from this Trebor Character Sketch. It was the alien visitor Sen Dar’s very diabolic influence upon the three totalitarian leaders (particularly Gorn) of this planet that culminated in the complete destruction of their world. As a result, the profound near future destiny of Earth (its survival or destruction) is inexorably connected to this extinct planet and its people, beings from other planets, and from beings living in parallel dimensions in our Milky Way galaxy. 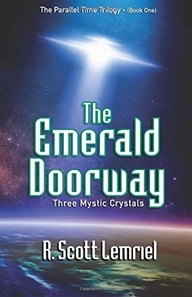 The hidden ancient history of Earth, our solar system, the destruction of Maldec, and what is taking place today on Earth behind the scenes are revealed for the first time in The Emerald Doorway (Three Mystic Crystals).